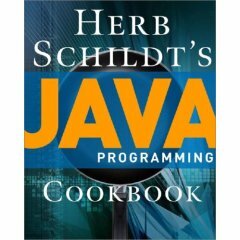 Called "one of the world's foremost authors of books about programming" by International Developer magazine, best-selling author Herbert Schildt has written about programming for over three decades. His books have sold millions of copies worldwide and have been widely translated. Featured as one of the rock star programmers in Ed Burns' book Secrets of the Rock Star Programmers, Schildt is interested in all facets of computing, but his primary focus is computer languages. He is the author of numerous books on Java, C, C++, and C#. Today, writing about Java occupies most of his busy schedule. Schildt holds BA and MCS degrees from the University of Illinois, Urbana/Champaign.